The Unfortunately, Settings has stopped error has been widely reported on various Samsung Galaxy smartphones. This error prevents users from syncing their contacts, app data, Gmail, calendar etc in the Google settings. The “Settings has stopped working” error may pop up immediately after entering your device settings >> Accounts >> Google. This means you may not even be able to access your Google settings, where you add or remove Gmail accounts. This one is a weird workaround for users who cannot access Google settings due to this error. This fix has worked on many Galaxy smartphones like Galaxy S4, S5 and S6. Open your Gallery app, press menu (or the three dots on the top right) and then tap on your account. Now the Google account settings will open and you can sync your Google data or remove the account and add a new one. Note: This fix may not work on non-Samsung devices like LG smartphones that have a different gallery app. This solution may also work if you got the settings has stopped error right after installing a software update. Press and hold the volume up, power and home buttons at the same time. 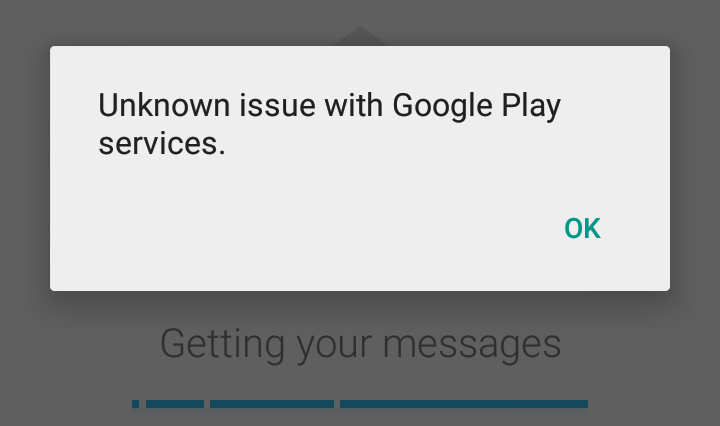 This is a common method used to fix many Google Play Store error codes. It may also be effective for fixing the settings has stopped error. If you started getting this error after installing some particular apps, then it’s time to uninstall all the third party apps that may be causing some system conflicts. Most of the times, factory resetting is not going to resolve this error. If you know how to do it, simply download your stock operating system and then install/flash it via recovery. If your phone is still under warranty, you can take it to the service center and they will reflash a bug free operating system so that your phone will no longer get the “Unfortunately, settings has stopped error”. If you persistently get this error after trying all the above methods, all you can do is wait for the device manufacturer or carrier to release an update to fix this bug. If the wait is too long, I suggest flashing a compatible custom ROM. Custom ROMs these days are almost as capable and reliable as stock operating systems, so you can expect a satisfying performance from a stable custom ROM. This entry was posted in troubleshoot on August 17, 2016 by erna-purwanti. 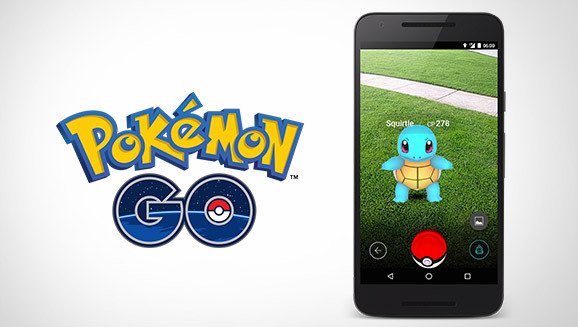 Pokemon Go is currently officially available in New Zealand, Australia, United States, Canada and Germany. So, most of the Android and iOS users still don’t have access to this game and we still don’t know when it will be released in the remaining 200 or so countries filled with millions of more Pokemon fans. If you are impatient, there is actually a way to install and play Pokemon Go right now in countries where it is not available yet. Users in Brazil, Korea, Japan, India, Hong Kong, Nepal and more will be happy to try this method out. So if you are one of those Pokemon fans, who has been frantically searching Pokemon Go on Google Play Store or iTunes App Store everyday, this post is for you. After the recent launch of Pokémon Go on iPhone and Android devices, it has take the world by storm. Pokemon Go’s augmented reality gaming requires you to actually get out and search for Pokemon around your area and beyond. As your experience level increases you will be able to catch more powerful Pokemons, battle and take over your enemy’s teams and become the ultimate Pokemon Master. The game is highly addictive and like most Pokemon fans you too will be saying “gotta catch em all”. The success of this game has skyrocketed Nintendo’s stock prices and now it’s worth billions of dollars more than before. The direct installation method is easy. You just have to download the apk installation file and directly install the game instead of via Google Play Store. Then simply open your game and you are good to go. Pokemon Go does require you to turn on GPS and mobile data, which is likley to drain your phone’s battery faster than usual. On the plus side, the mobile data usage seems to be very reasonable and less than most other apps and games. Before installation make sure installation from unknown sources are allowed. To do this, go to Settings >> Privacy (or Security) >> Scroll down and tap on Unknown Sources to allow installation of apps from unknown sources. Now go to downloads and tap on the apk file you downloaded in step 1 and install Pokémon Go. Now open Pokemon GO and it will prompt you to turn on GPS. Turn on GPS and WiFI or mobile data. You can sign in by using your Google account. Next, select/edit your avatar and type your nickname. Now the game will start and the first thing you will see is your avatar on a map. The map is extracted from Google Maps so it will be the real map of your area. As you move, so will your character. You will most likely find a couple of Pokemons nearby right away. More Pokemons will be placed further away. You can check your map and start hunting Pokemon. An important tip: Play safe and responsibly, do not trespass other’s properties, do not go chasing Pokemons on the highway or in the middle of the street and do not jump off a cliff if you see a Pokemon there. Now from settings >> General >> Language and Region, set your region as Australia, USA ,Germany or any region where Pokemon Go is available. Open App store and search “Pokemon GO” and download it. If you don;t see it, you have to create a new Apple ID. While creating new Apple ID, make sure that your address is that of New Zealand, Germany, USA, Canada or any address where Pokemon Go is officially available. You can even use this Fakenamegenerator tool to generate a bogus Personal info of a U.S resident. Now go back to iTunes App Store and Pokemon GO will be available. After Pokemon Go is officially released in your region, you can switch back to your original Apple ID. This entry was posted in troubleshoot on July 19, 2016 by erna-purwanti. The instructions on this tutorial is for devices running Android 4.4 KitKat, Android 5.0 Lollipop, Android 6 Marshmallow and newer operating systems. Are you bothered by constant notifications from selected Android games like Asphalt 8, Champions, Clash of Clans and notifications from apps like Twitter, Flipboard, Viber, Whatsapp, Facebook and so on? 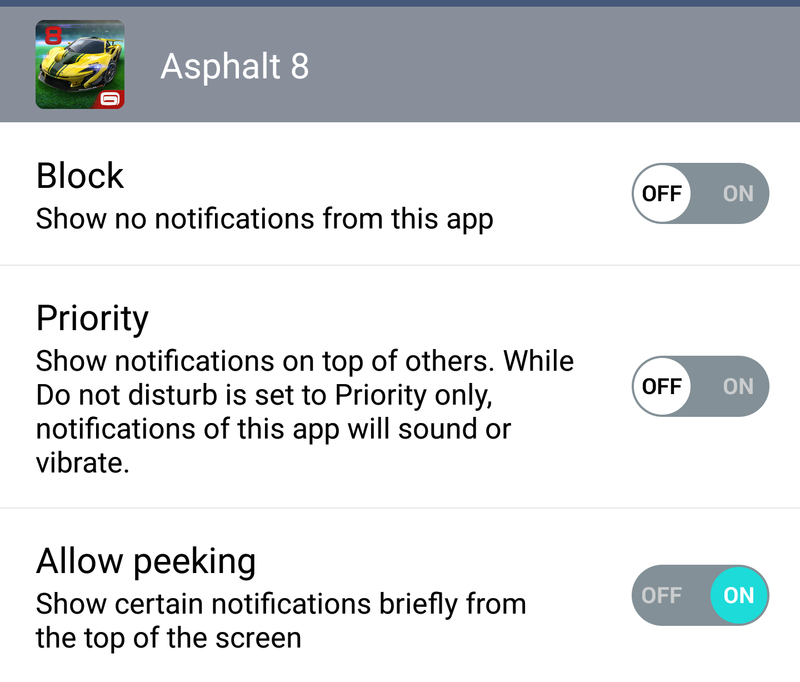 Android has a built-in features to disable or turn off app notifications. You can disable notifications from any particular Android application or game. The notification will remain disable even after you restart or turn off your phone. You will have to enable it from the settings if you want to start seeing the notifications again. Now notification wills top showing up on your lockscreen and notification bar on the top of your Android display. You will also stop getting sound alerts after blocking notifications for the selected apps. This entry was posted in troubleshoot on July 13, 2016 by erna-purwanti. On Viber you can immediately check the online status of your friends and your friends can also check whether you’re online or offline. 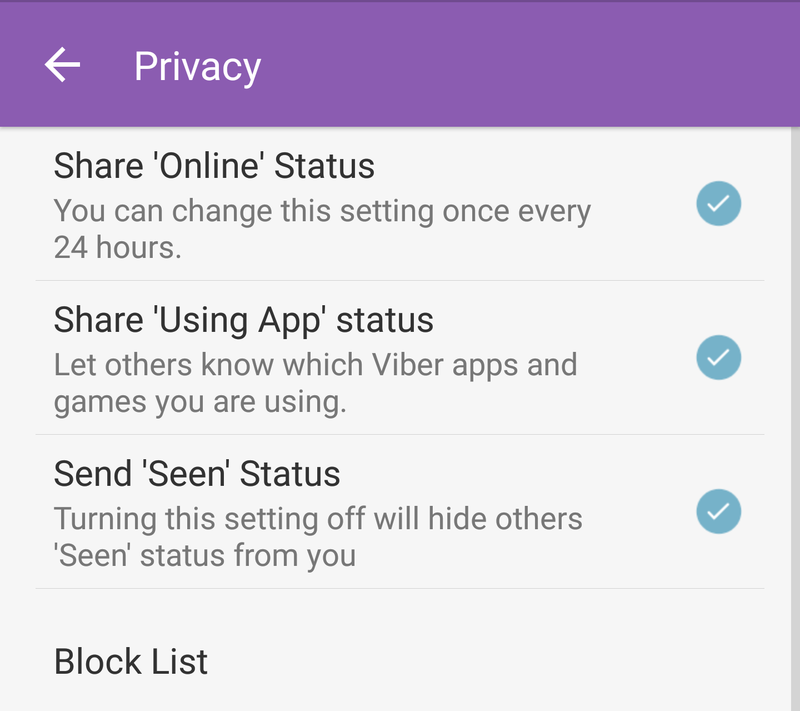 You can actually appear offline by turning off “online” status in Viber app settings. However, many people don’t know about this feature so they turn on aeroplane mode, turn-off Wi-Fi or mobile data so that they don’t appear as online on Viber. Many people assume that if you’re appearing online on Viber, it means you are available for chat. However because we’re constantly connected to the internet, we’re always appearing as “online” on Viber and other messaging apps like Facebook Messenger and Whatsapp. This could be a hassle because people will want to chat with you even in you’re work hours and you will be bombarded with Viber notifications. 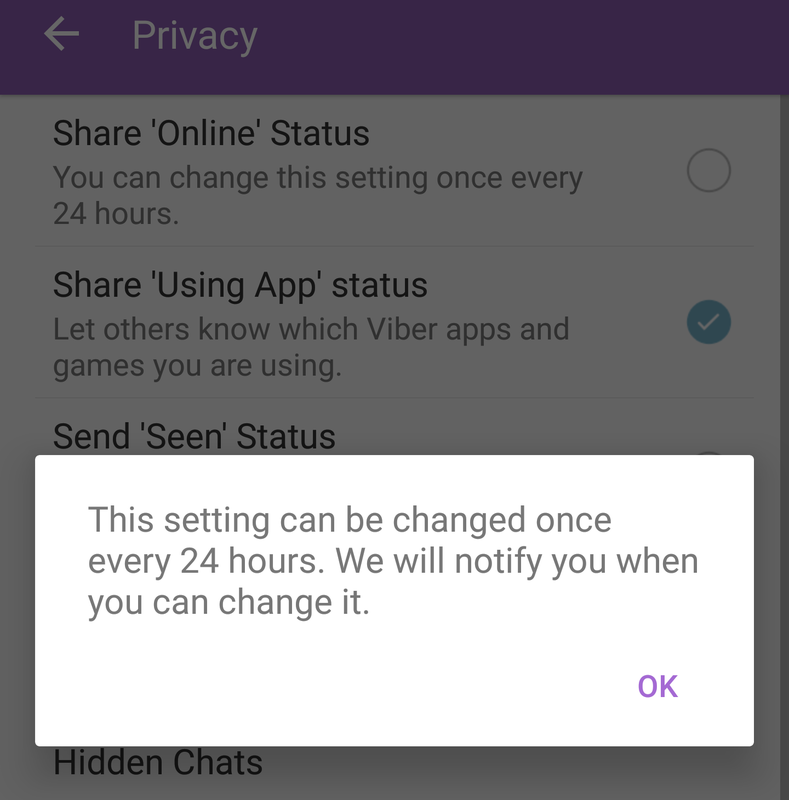 Of course you could always disable Viber notifications from Android settings but that could mean you’ll miss some important/urgent messages. If you’re simply appearing offline, people will send you messages but won’t expect an immediate response. Now whenever you receive a Viber message, you can open it and others will not know that you’ve seen the message. From the same settings you can also turn off your “online” status so that you can appear offline to others. Few months back I had set my VLC Player to automatically close after video playback is completed or after a movie or music video ends. You may not want VLC player to exit automatically if you want to replay all the videos on your playlist. If you’ve set this feature on long time ago, you may not know how to turn off this “quit at the end of the video” settings on VLC Player for Windows. VLC has made it very easy to toggle it on or off and you can do it in a single step. Most users will probably probably figure out how to this by themselves but those who have gone to Google fore help, will hopefully save time by reading this post. Just click on “Media”on the tool bar at the top of VLC media player. Now simply click on “Quit at the end of playlist” to disable automatic shutdown of VLC player after video ending“. 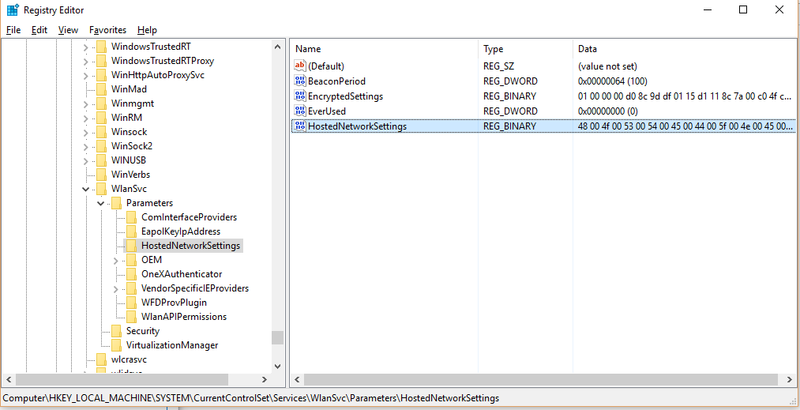 This entry was posted in troubleshoot on July 7, 2016 by erna-purwanti. A lot of users have been asking me if there is an Android app that plays only audio from video files. Most of the users wanted a way to listen to just the audio of YouTube videos they’d downloaded. You can find a lot of important and free audio books, lectures and tutorials on YouTube, which can be downloaded via video downloader plugins in Firefox browser. 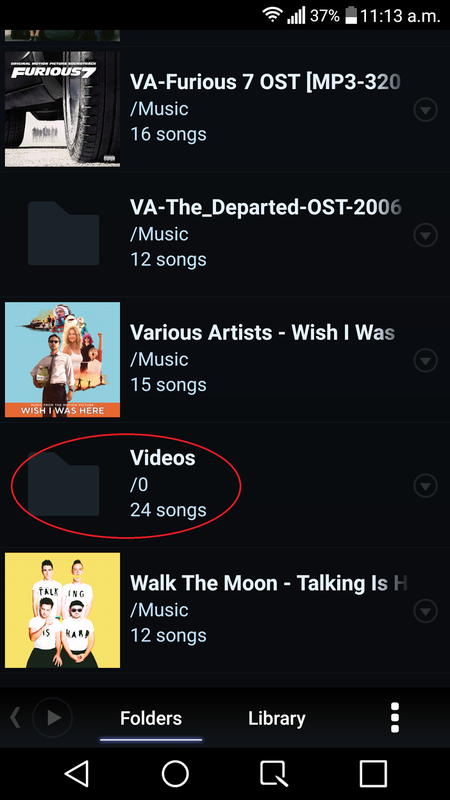 Such YouTube files will be downloaded in either MP4 or FLV format, and by default it opens on a video player app even though you just want to listen to the music or audio of that file. Fortunately, there are a couple of Android apps that play only audio from video files of different formats. 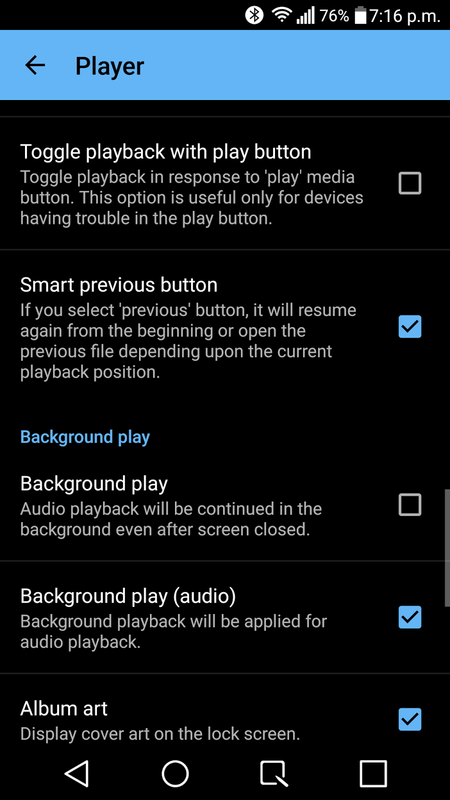 This means audio playback will continue even when the screen is turned off. That’s it now audio playback will be continued in the background even after screen is closed. Note: There is no playlist feature in Mx Player so you will have to use folders to organize your video files. Is there a video player out there that will let me play only the audio track of the video, or at least turn off the screen while I’m playing it? Poweramp will detect all your video files as songs and play it just like any other audio files. Though Poweramp is a paid app, it will give you more audio control that Mx Player. Another drawback of MX Player is that it doesn’t have a built-in playlist creator, so you will have to manage videos in separate folders if you want some videos to play together. On Poweramp you can manage the video files just like audio files and add them to playlists and also tweak the audio to your liking using the built-in equalizer. While Poweramp will automatically find your video files saved in the internal storage, it may not detect it files inside a folder in the external storage or SD card. In that case, go to settings >> Folders and library >> Music Folders. Expand folders and then choose the appropriate folder in the external storage. Now, Poweramp will scan that folder as well. If you know any other Android apps that lets you play audio from video file, let us know in the comments. We will test such apps and add it to this post. This entry was posted in troubleshoot on July 5, 2016 by erna-purwanti. Clearing app data is probably the most famous method to fix Google Play Store related errors and the same method will fix the Google Play Services error. This entry was posted in troubleshoot on June 28, 2016 by erna-purwanti. everyday shots. So, I was bummed when this awesome camera stopped working. Fortunately, this isn’t a hardware fault but an Android software bug common among Samsung Galaxy smartphones. I have listed below all the methods to fix Warning camera failed error on Samsung Galaxy S7, S6 and S5 phones. The method are lined up in the order of their effectiveness as reported by users. Smart stay basically detects your face and keeps the screen on when you are looking at it. So, this isn’t really a feature you need because you can increase the screen on-time or simple tap on the screen to keep it awake. This feature seems to conflict with the camera app of Samsung devices resulting in failed camera error. Resetting app settings is the second most effective solution to camera failed error in Samsung Galaxy devices. Now your Samsung app settings will be reset to default and this will fix the Warning: Camera failed error on your Galaxy S7 edge, S6 or S5 smartphone. After this method, you will also need to again add your saved Bluetooth devices and re-enter your Wi-Fi password. The clearing cache and data is the most widely used method for fixing Google Play Store related error codes. This might also solve camera app errors. Now open the camera app and try taking a picture. 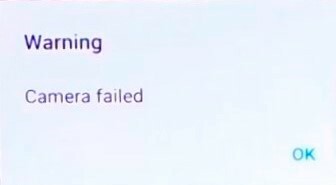 If you still get the “Warning: Camera Failed” error message, proceed to the next method. Another method to fix Android firmware issues after an update, is to “wipe cache partition” from bootloader. Press power button to select that option. Hopefully the Samsung Galaxy smartphone camera failed warning will be fixed by one of the methods. If you have alternative solutions, drop us a comment below. This entry was posted in troubleshoot on June 25, 2016 by erna-purwanti. That’s it. 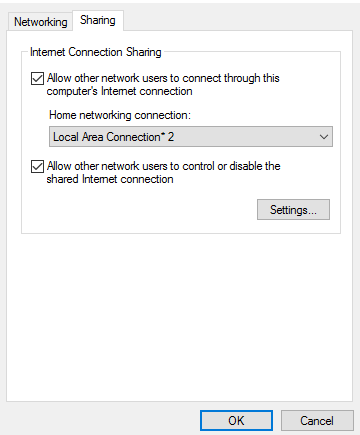 Now the hosted network has been removed from your laptop’s network settings. This entry was posted in troubleshoot on June 23, 2016 by erna-purwanti.